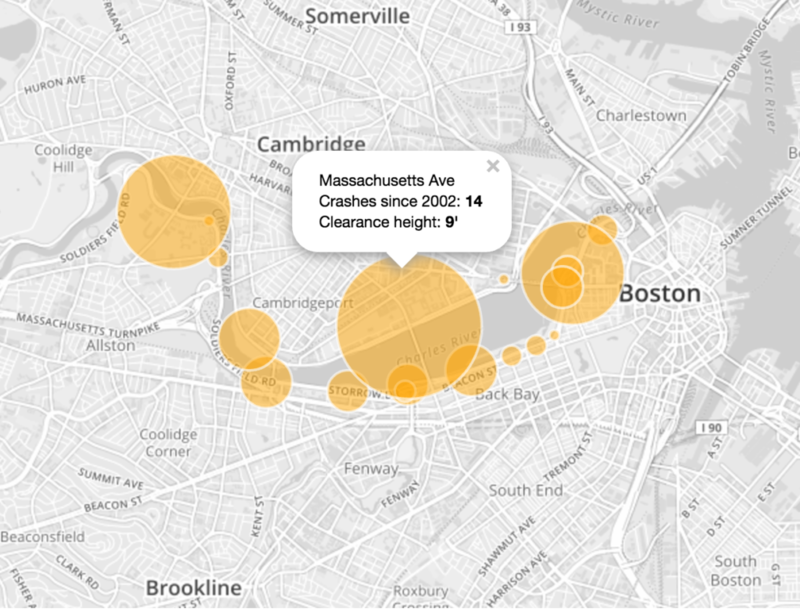 Most truck (and bus) accidents in Boston happen around one area along the Charles River. Most notoriously on Storrow and Memorial drives on either site along the river, where most bridges have clearances as low as 10 feet. 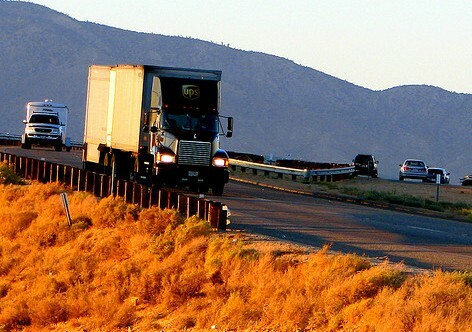 ALL truck and bus traffic (except for some local deliveries) is prohibited on both drives, and there are numerous signs warning drivers of low clearance. However, every year and a story of another truck or bus accident on river drives makes local news. Most of these accidents happen to drivers who are not local, and are not familiar with these two roads and their “rich” accident history. 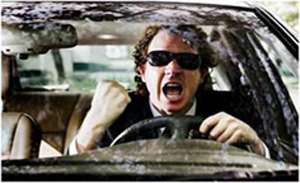 Other accidents happen because truckers don’t pay attention, ignore warning signs, and just drive on “auto-pilot”. This is especially true if drivers are using a “car” GPS, which does not account for low clearance when calculating the route (that’s why I recommend GPS units made specifically for truckers, or general purpose GPS units with “trucking mode”). According to Boston Globe, there have been over 80 Over-height truck crashes on Memorial and Storrow Drives from 2002-2014. At this rate, there about 100 accidents from 2002 till 2017. Let me put this in perspective – 100 trucks wrecked. 100 times Bridges had to be repaired. When busses crush into these bridges, you also have numerous personal injury cases, from light to severe and deadly. If you look at stats by month, you will see that most accidents happen in spring/summer/fall, and fewest in the winter. This is in part because some of these accidents are Busses that brin in people for the events that always happen along the river in the summer time, as well as delivery trucks for these events (tents, boats, etc). Again – most of these accidents are direct result of human error – drivers ignoring Low Clearance signs and blindly following GPS that is not made for Truck City Driving. So if you are not a Bostonian, but need to drive into the city, stay on Interstate highways if you can. If you need to go into the city, try to avoid Commonwealth Ave near Boston University ( a regular spot for truck-bicycle accidents, with many fatal outcomes), and definitely stay away from Storrow and Memorial drives. Also update your GPS unit to make sure it includes Truck Mode. Stay safe, stay vigilant, follow warning signs, and Happy 2017 to all!